I saw Hamlet for the first time and for the fiftieth last night. I had not seen David Tennant’s ’09 production until now. He is certainly the most soulful Hamlet I have seen. His portrayal was also the most vulnerable as he is so thin and his eyes so big. He makes the scene with Gertrude more believable that he is her little boy, lost. 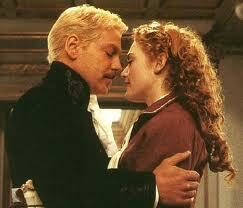 As excellent as Branagh was in that scene, he was too swaggering to be vulnerable. 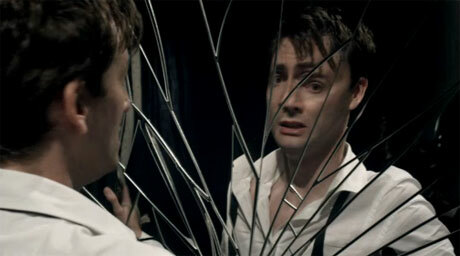 And Tennant’s madness was much more of an antic disposition than any I’ve seen. 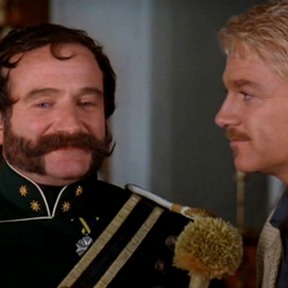 He was wonderful, and as I am an experienced Hamlet-watcher, I was waiting to see if the director was going to suggest that Hamlet was really cracking up, or if he was truly faking it. He is faking it in this one. Tennant’s scenes with Ophelia were not as touching as Branagh’s, nor his “Forty-thousand brothers” line, a line that can give chills if delivered right. 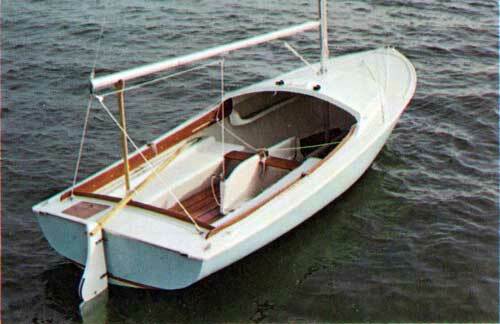 The director seemed to relegate Ophelia to her signature herb-strewing and not much else. One cannot believe the grave scene if the relationship with Ophelia is not seeded tenderly throughout the first half of the play. 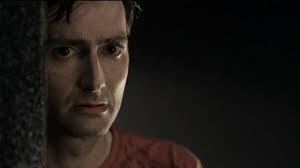 Tennant’s 40,000 brothers was not believable and I grieve for that. He had asked himself, “To be or not to be?” earlier. Here is his answer to himself…with the slow…let…be. Hamlet has not been “ready” until that moment. I don’t like to see the director just skip by those lines. I have to sniff and rub my cheek every time Branagh delivers them, but Tennant pops them out too fast and the look in his eye suggests he is ready for the dual…not ready for death as Branagh is. Horatio knows this. In the Branagh version Horatio bursts into tears at that line. In Tennant’s we go right to the fencing. 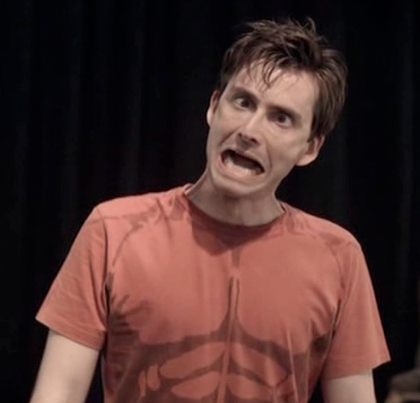 However…Tennant’s Soliloquies were awesome. It is those eyes…he does angst like no other. I love Hamlet and Hamlet. When I was a teenager I used to cry and cry when I was reading Hamlet and got to the end. I had a ritual where I would turn back the pages and would not put the book down until I had read Act 1 again…so that Hamlet was alive again as I closed the book. I had fantasies where I was Ophelia and I saved him. We would run away together to a ship and leave Denmark forever…but try as I might in these imaginary adventures, I could not take away what plagued the Prince. There is no saving Hamlet. It defeats the purpose of the play. Hamlet, and by Hamlet, I mean the most beautified Bard, teaches us all what it is we are here for in the first place: What a piece of work is a man. Hamlet must die, as we all must. The readiness is all. 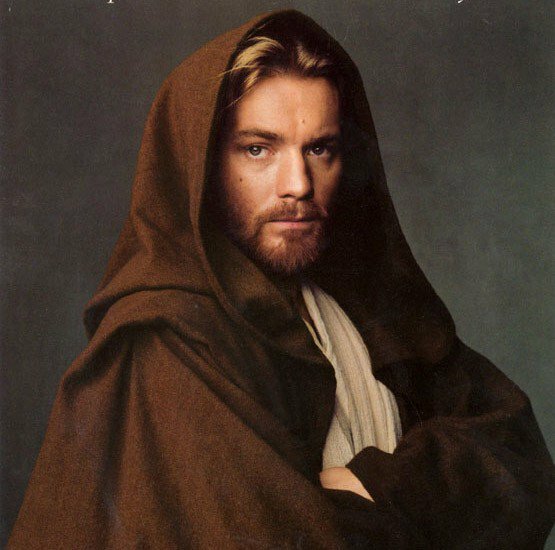 And yet he is forever. We can turn back the pages and be Hamlet all over again, whenever we want.